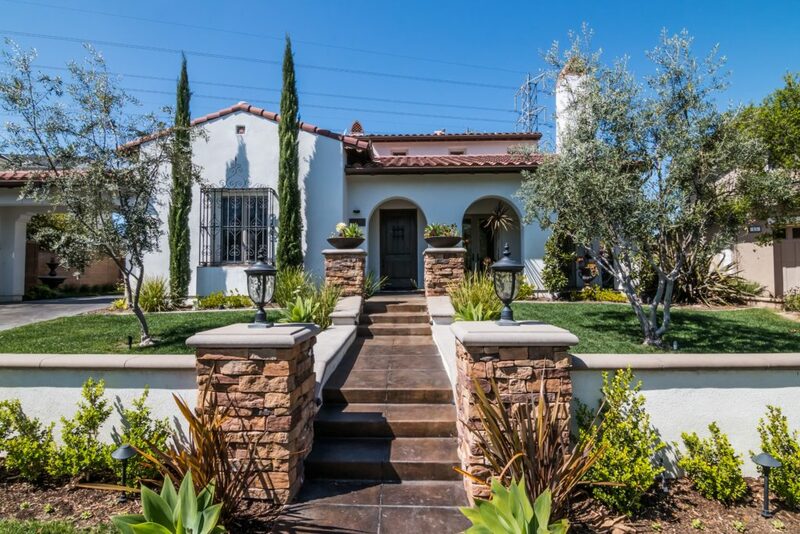 17 Pisano Street is a newer built home on a cul-de-sac street in a Ladera guard gated neighborhood. 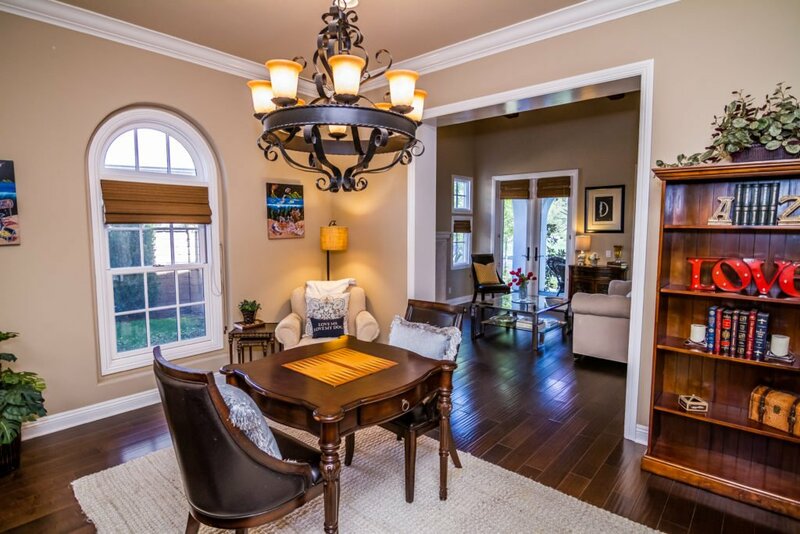 This customized executive offers the best quality of living in Ladera Ranch with expansive views, a rarity in the area. A kitchen appointed with Chef grade appliances, large island and eat in dining adjoin an outdoor entertainment space. 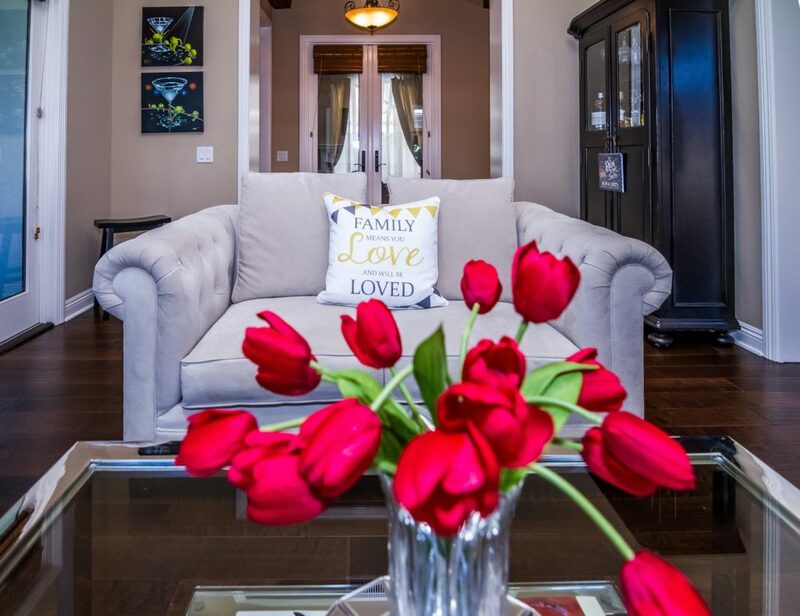 The main level also offers an office with private patio area, formal living and dining rooms, and an open floor plan in the back of the home. 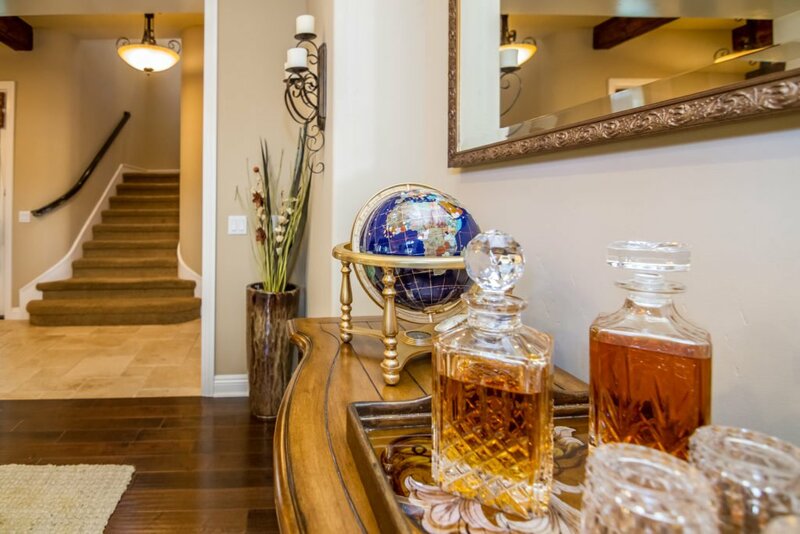 Upstairs 3 en-suite bedrooms have custom touches that are light and bright. The oversize master has a sitting room and secretary area filled with the ambiance of a fireplace. The bath area includes a large walk-in custom closet, a deep soaking tub, and his and hers vanity areas. Beautiful windows bring in natural light and highlight the views of the hills, carved Maple wood flooring throughout and tasteful decor give the home a great energy with luxury appeal. The large lot exceeds 10,000 square feet that far surpasses many area properties. 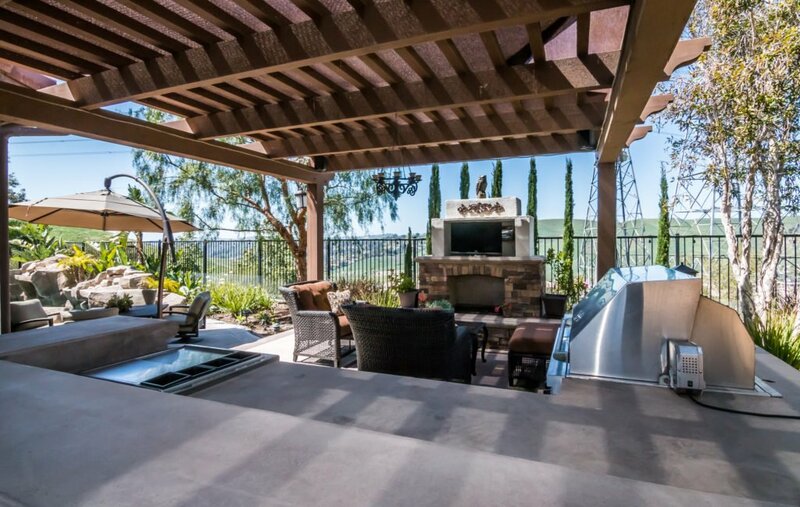 The backyard space is surprisingly large for homes in Ladera Ranch. The backyard has two grass lawns flanking the pool area with waterfall feature and a Baja shelf for relaxing. The outdoor kitchen is well equipped under a lanai. The lanai with outdoor kitchen make entertaining a breeze, set the mood with a fire and relax or watch a show on the flat screen in the shade. Premium landscaping is an excellent foreground for the extended views in the private backyard and will be easy and low cost to maintain. 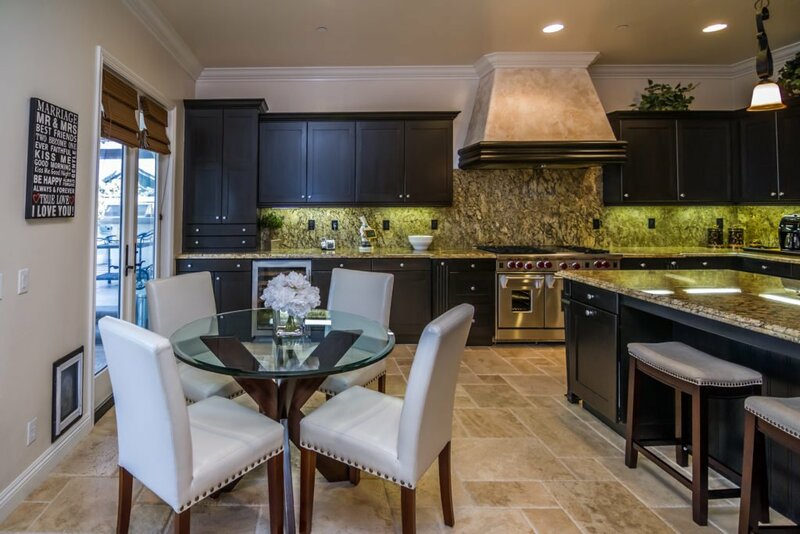 The Ladera lifestyle can be experienced to the fullest at 17 Pisano.